Oh Marvel, never stop being you. We can always count on this once-underdog of comic publishing to make the masses gasp and howl, sometimes in the same breath. 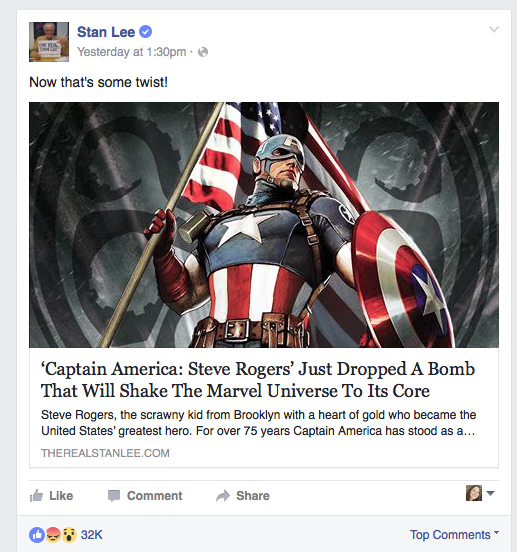 Marvel loves to stir…no, shake, the pot where its character arcs are concerned. In that spirit, one of their favorite guinea pigs is one of their most recognizable and cherished: Captain America. The embers haven’t even cooled from the blaze of awesome that is Captain America: Civil War in movie theaters. 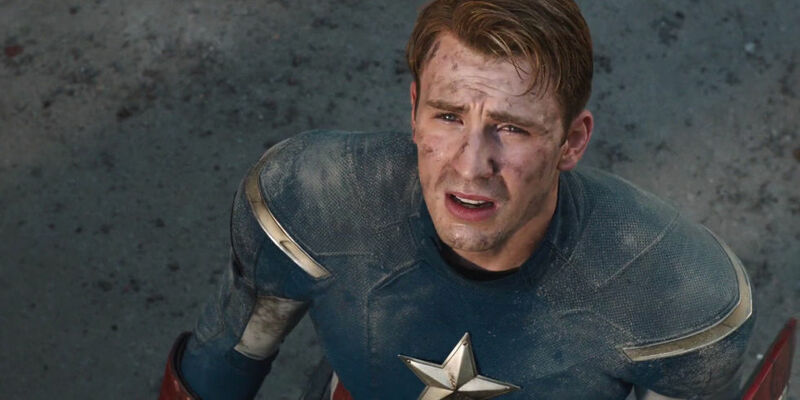 The film is a success in every sense of the word, solidifying Cap’s place in the hearts and minds of millions. So how does Marvel respond? By taking the quintessential American hero and revealing that, all along, he’s been working for the enemy: HYDRA. The puppet master in this game is writer Nick Spencer. Entrusted with rejuvenating a character who is 75 years old, thus at risk of becoming stale and outdated, Spencer decided to send a few gigawatts of controversy through the pages. 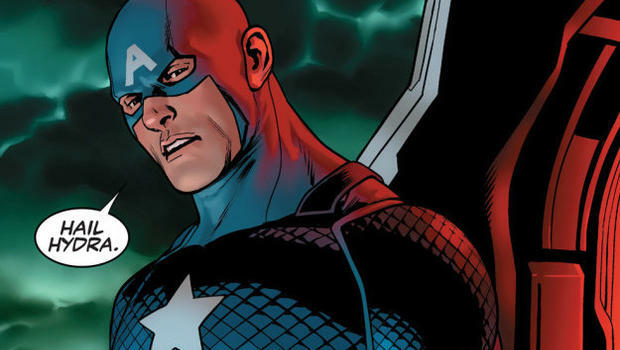 Cap has gone through other revivals over the past several decades. In fact, the poor guy has become something of a phoenix. He’s been frozen, killed off, replaced, gotten old, etc. And while he’s not exactly the Sean Bean of Marvel, it’s safe to say that they’re running out of ways to renew Captain Rogers. Turning the Star Spangled Man With a Plan into a Hydra operative? Why not? Besides, it’s widely thought that there’s more than meets the eye to this twist and eventually Cap will not truly be in bed with Hydra. Unfortunately, there are many fans out there who clearly have a hard time differentiating between fantasy and reality. When this misalignment in reason happens they often have severe problems when someone takes a character or story they treasure and tosses them into a blender. You're absolutely disgusting for this and I am SO dissapointed in you and marvel for letting this happen. 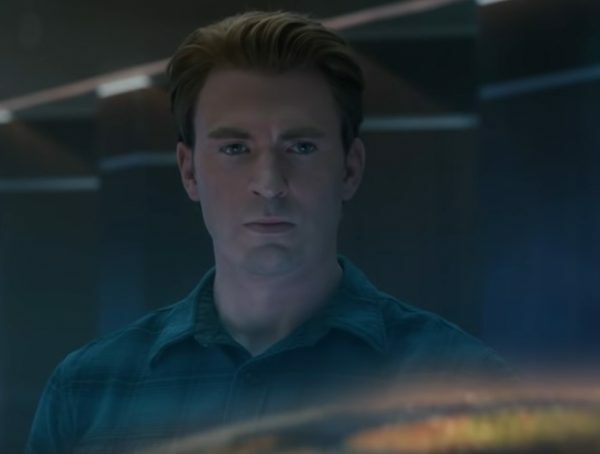 We could sit here and play devil’s advocate pondering whether or not Cap really has gone to the dark side or if it’s all just a set-up for an even bigger twist down the road. This is the kind of stuff that gets the blood boiling, though, for better or worse. But how far is too far when it comes to liking fictional characters? Is there a point where it begins to scream for some heaping doses of reality checks and strong medication? Are fans entitled to feel so very betrayed that they feel justified in threatening writers, actors, creators with death and violence? 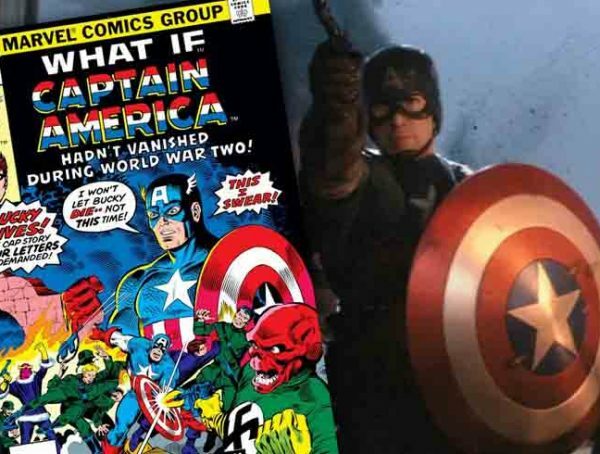 Most opponents of this issue cite the fact that Captain America was created by two Jewish artists as a symbol to stand against Nazism during World War II, and as such, should be sacred from being turned into an agent of the very organization that was born from the ranks of the Nazi party. The thing is, Hydra isn’t the Nazi party. It’s been made clear many times that the Nazi party was just a vehicle for the grander picture, and as we saw during Season 3 of Agents of SHIELD, Hydra is actually an ancient entity. Okay, yeah…still evil, though. Captain America is a symbol, a beloved one at that. We doubt anyone could contest that point. Is he untouchable, though? Is anything or anyone untouchable in a free press society? Captain America is a champion of freedom. As we saw in Captain America: The Winter Soldier and Captain America: Civil War, he’s pretty big on letting people have liberty and the luxury of choice. It’s arguable, but it seems likely that Cap himself would be on Spencer’s side.